Hey guys, it's been a while. I've been really busy lately. Things at work has been really tough now. 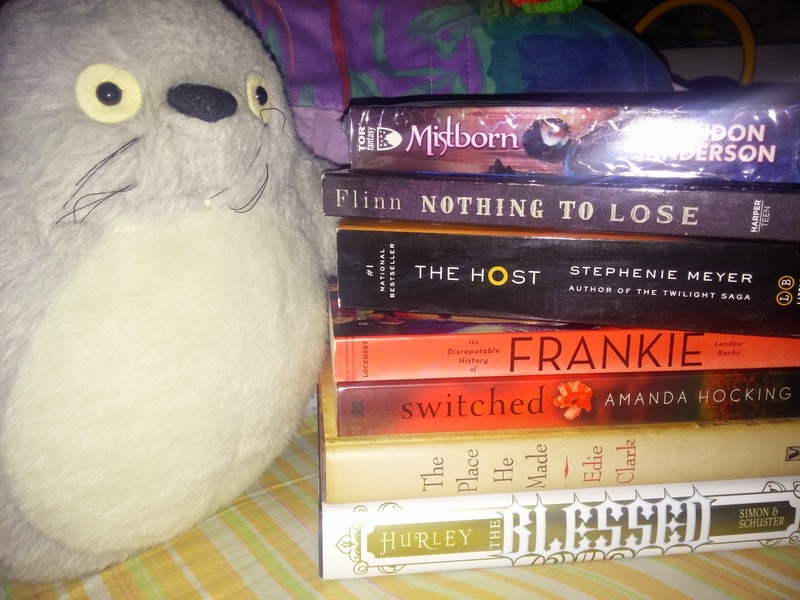 Anyway despite of the busy schedule, I've managed to collect some books for March book haul. It was few but I guess it's better than nothing right?